It’s no secret that I love to teach with themes. They make dull and boring tasks like addition so much more fun! 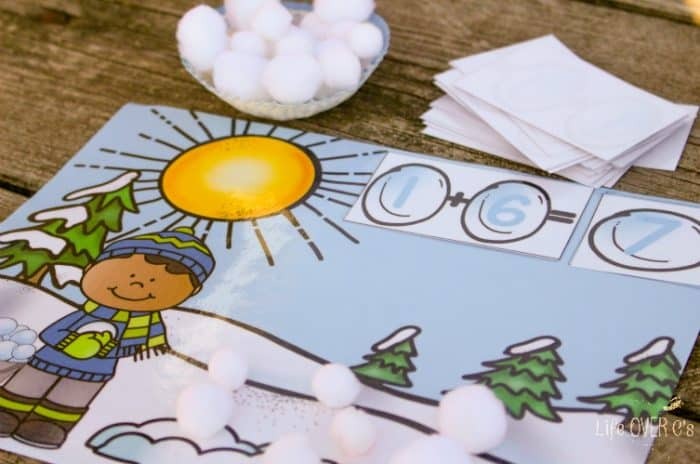 Who wants to count with fingers or blocks when you can count with snowballs? 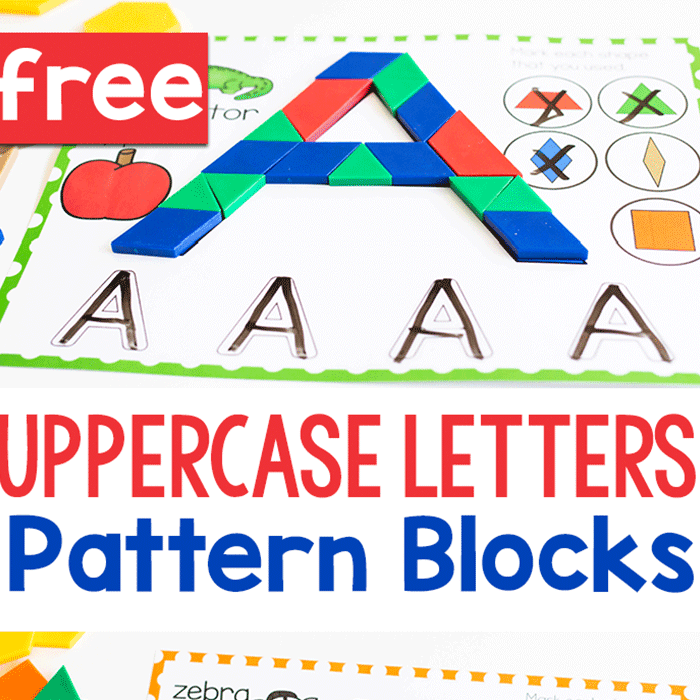 I’ve changed the popular addition to 10 printable to a new, fresh, fun winter theme! 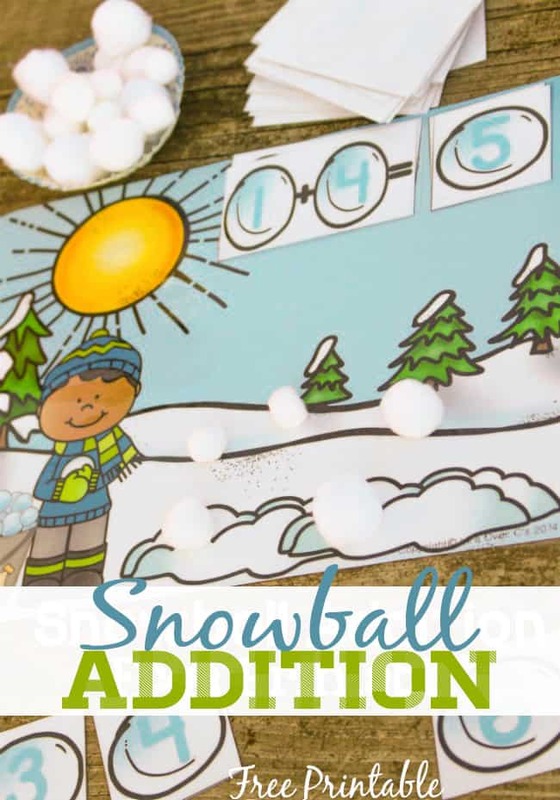 This free addition to 10 printable with a fun snowball theme is sure to bring some life into your math time this winter. 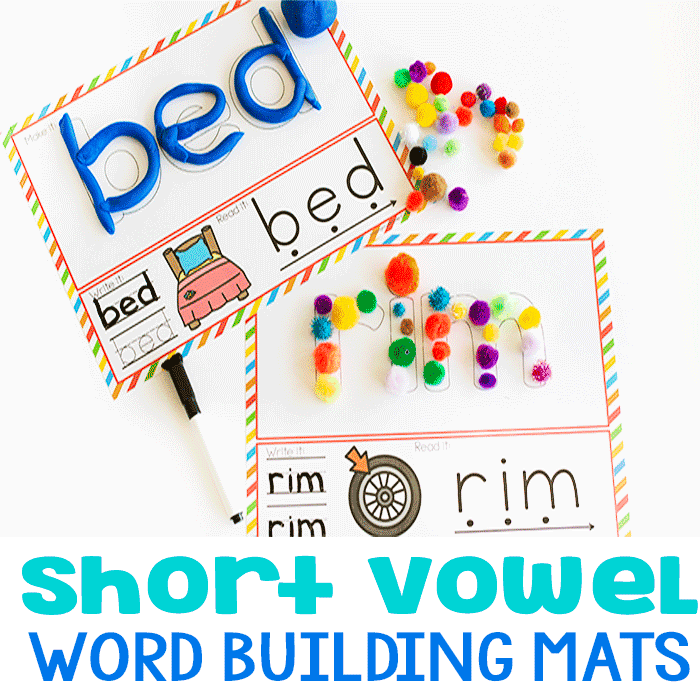 This is the 1st of 31 activities in the 31 Days of Free Printables series! 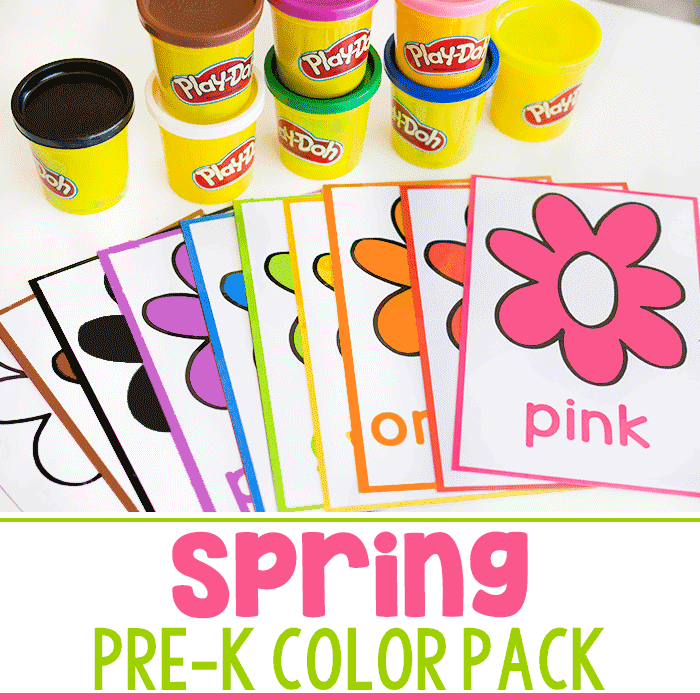 Print pages 3-7 on card stock and/or laminate for durability. 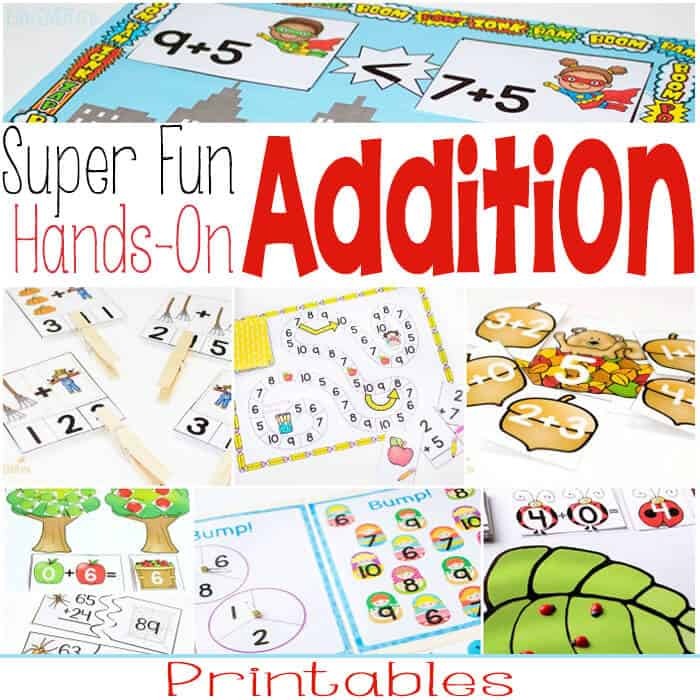 Cut out the addition problems and the sum snowballs. If desired, cut out the snowball counters. If you would like a more multi-sensory approach, such as what we did, you can use white pom poms instead of the snowball counters. Have your student select one of the addition problems and place it on the space at the top of the snow scene page. Select the proper amount of snowballs and place them on the scenery. 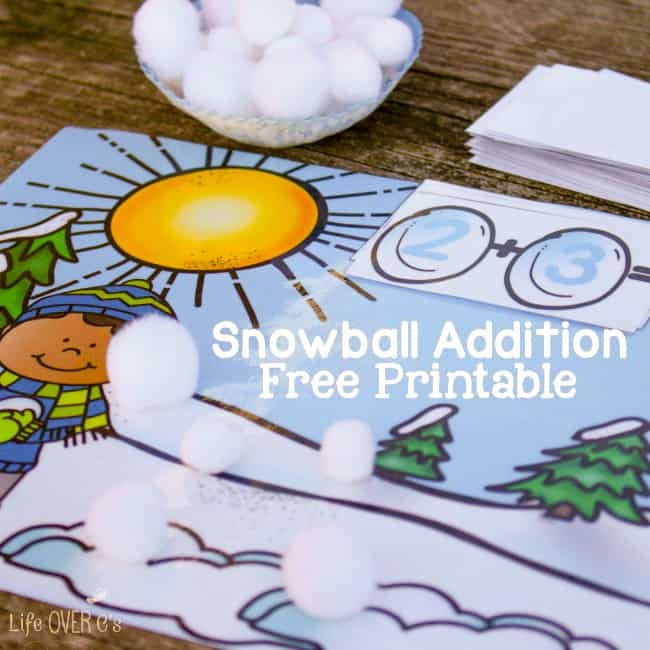 It helps if you count out one number of the addition problem at a time and then when the snowballs are on the page count them all together to find the sum. You can differentiate this by only providing the addition problems that you want to work on. Our math curriculum introduces addition problems in a very systematic manner by learning the +1’s, then +2’s, +3’s and so on. So it wouldn’t make sense for me to give my daughter a +6 when she’s not ready for it.